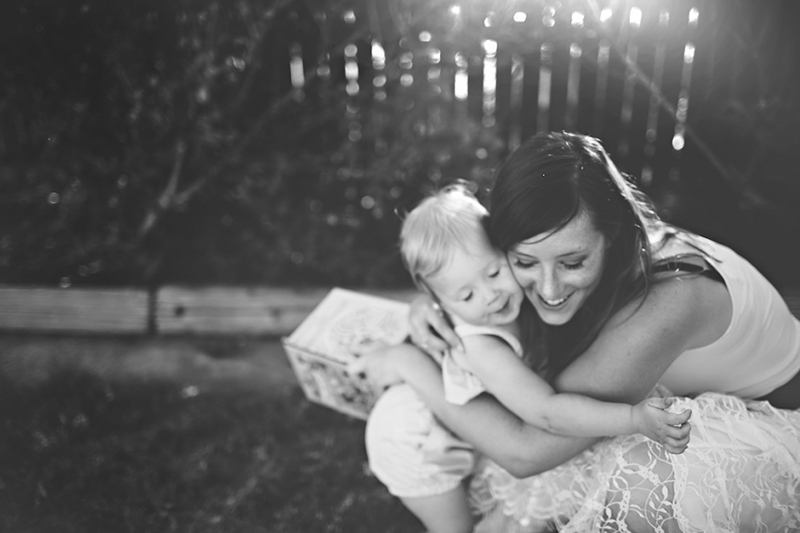 with it being mother’s day this weekend i loved this shoot. 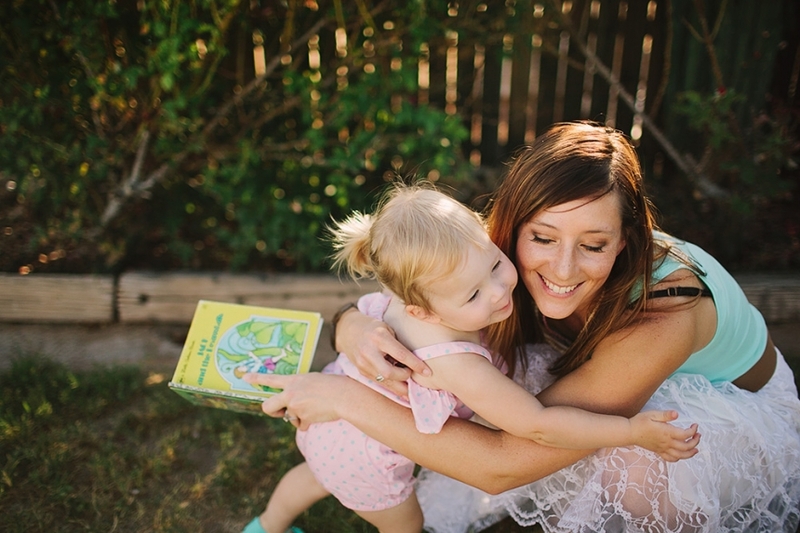 there was so much love between this stunning mom and her little almost 2 year old. it was sweet how hubby was selflessly there to keep jayde happy and support jennifer. © 2019 Aubry Startin Photography. 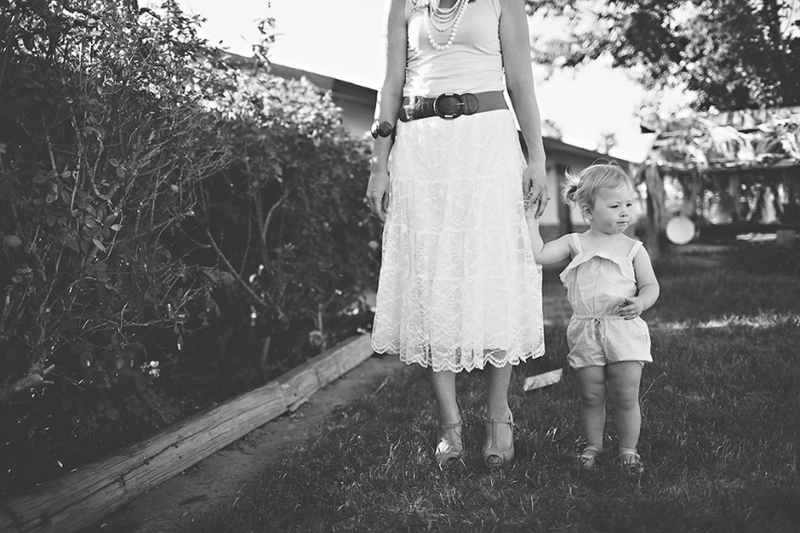 Natural light Arizona wedding & family photographer|P4 Photo Blog by NetRivet, Inc.